For some, the idea of visiting France for a family holiday may not sound as appealing as travelling to Mexico, for example. With it being only a short ferry trip or Eurostar journey away, it’s easy to take the beauty and variety on offer in the country for granted, with most us preferring the idea of getting on a plane and travelling miles and miles away to feel like we’re actually experiencing a proper holiday. This might be the case, however there’s a lot you’ll be missing out on in France that’s practically right on your doorstep for you and your family to enjoy! This is a must for any family visiting France with children (or without if you’re a big kid yourself!) 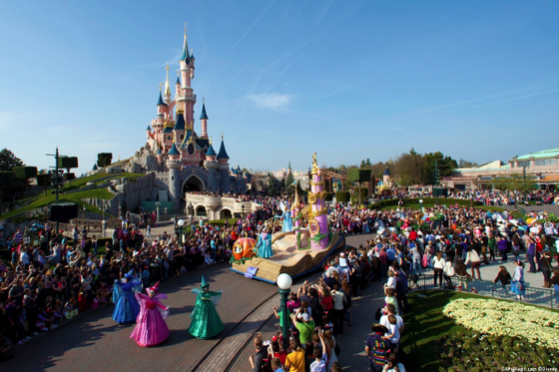 From standing outside the magical castles and having photos with fairy tale princesses such as Cinderella and Snow White, to meeting Mickey and Minnie Mouse and experiencing the rollercoaster rides for all the family to enjoy, Disneyland Paris is almost always near the top of the bucket list for families visiting France. Let’s face it, it’s not quite Orlando, Florida, but with it being smaller it is less overwhelming and stressful, making it a fun and memorable day out for all! Not sure where the best place to stay in France is that’s going to be able to cater for all you and your children’s needs? 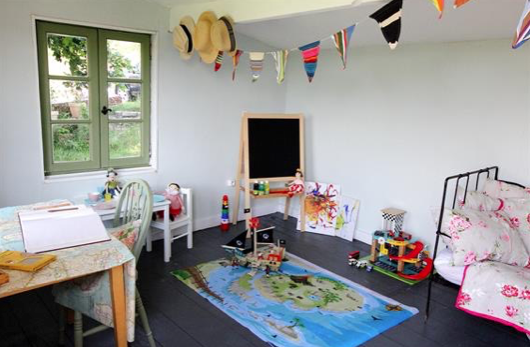 Does the thought of travelling abroad with little ones stress you out? Is there just too much to pack and remember that it takes away the excitement of going on holiday? If all this sounds too familiar, it’s time to stop worrying because French Loaf will take away all your stresses. From baby bottles to sterilisers, and children’s books to cots, these beautiful properties are equipped with everything you and your family need, which only leaves you to sit back, relax, and enjoy the views and smells fresh French air in the beautiful Dordogne region. Maybe your kids are a bit older and have grown out of visiting Disneyland, but the thought of walking up the Eiffel Tower does not seem remotely interesting to them at all. 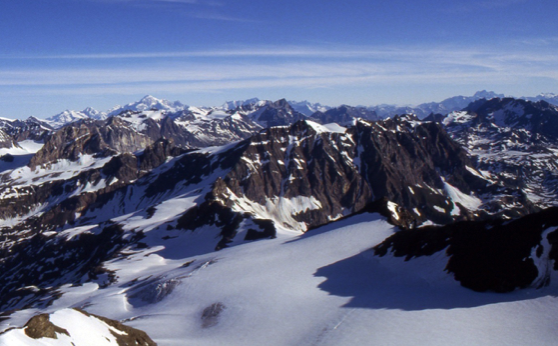 If so, France is one of the most popular and pleasurable destinations for an enjoyable and fun-packed ski trip in the French Alps. Wake up surrounded by the gorgeous mountains and picturesque landscapes, followed by a day of skiing in the glistening white snow, this is a perfect choice for a family holiday. This place is like a child’s dream and a paradise for all candy lovers, making a great family day out and the highlight of your trip (for the kids anyway!) Also quite educational and with plenty of interactive activities to try out, the Haribo Museum has some similarity to Roald Dahl’s ‘Willy Wonka and the Chocolate Factory,’ but on a much lesser scale and without having to have a golden ticket to enter. 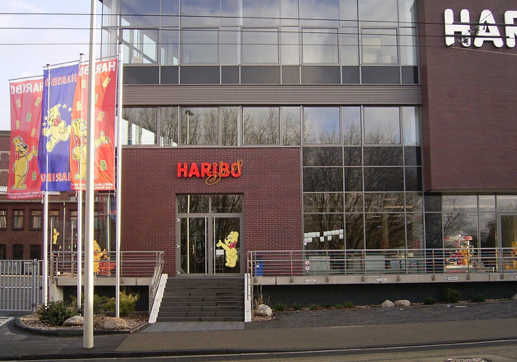 Inside the museum, you can learn about the manufacturing of all things sweet, including of course the popular Haribo candy. When planning a holiday and before setting off, we all make a list of the places we want to visit while we’re there. Most of the time however, the days fly by and we realise we won’t get to everywhere that was originally planned, leaving you and everyone else a bit gutted. If this is the case, France has the perfect place to visit where you can see its most famous 6 regions all at once! 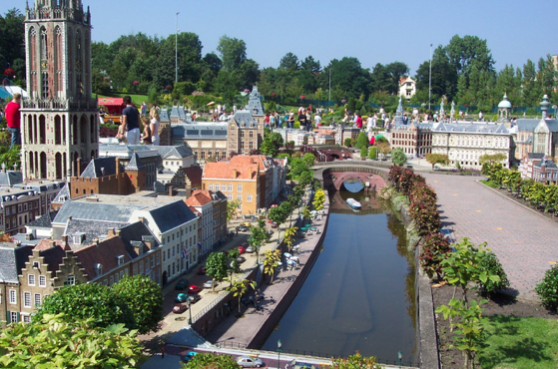 The miniature park encompasses a total of 8 attractions, 117 monuments and 2000 models for you to see in a matter of hours. This is a great place to take the family for an educational experience and background of France, and also doesn’t waste up days of your holiday trying to get round and see the whole of the country in the space of a week! Though you may be considering travelling out of Europe this year, this short travel guide of France could mean the perfect holiday for you and your family. Whether it’s a relaxing break, a fun-filled adventure, or an educational visit you are looking for, there’s a little bit of everything just a short journey away!